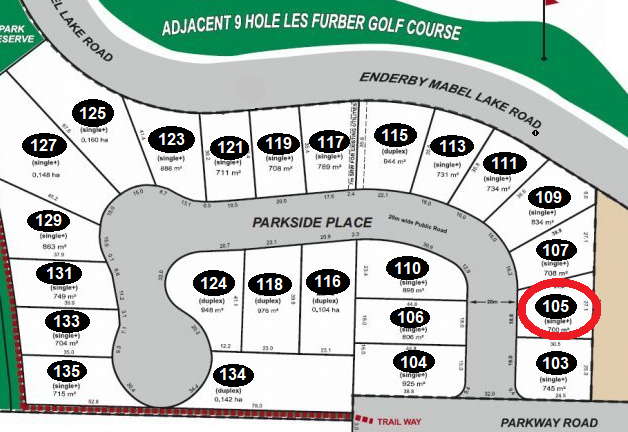 These new lots are fully serviced and allow 182 Days of RV Use per year. This opportunity are within our newly created R-7 Zone, another first in British Columbia, right here at Mabel Lake! Have your own built in Toy Box or RV bay on the lot attached to your cabin or residence. These lots are a wonderful investment space for family or friends. Cell Phones only work in some areas at Mabel Lake. This is a place to come and get away from it all. All utilities are to lot line. Water and Sewer are provided by the Regional District of North Okanagan, Power by BC Hydro and telephone by Telus.